Kenya’s Geoffrey Kamworor has ruled himself out of competing at the Gold Coast 2018 Commonwealth Games in order to solely focus on the International Association of Athletics Federations (IAAF) World Half Marathon Championships in Valencia. 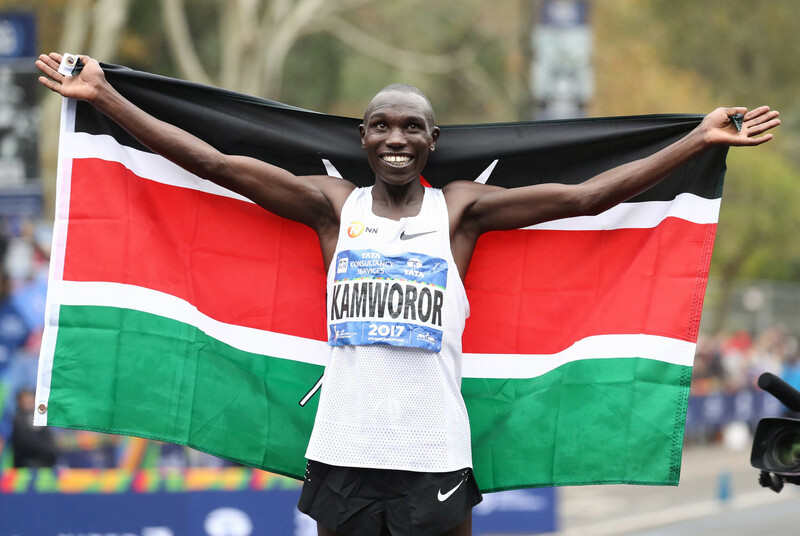 The IAAF World Half Marathon Championships are due to take place in the Spanish city on March 24, which is 11 days before Gold Coast 2018 begins, and Kamworor will be looking to defend the men’s individual title he won in Denmark’s capital Copenhagen in 2014 and retained in Wales’ capital Cardiff in 2016. The 25-year-old, who was victorious in the men’s 10 kilometres race at the Kenya Police Service Cross-Country Championships on Saturday (January 13), also intends to skip the African Cross-Country Championships in Algerian city Chlef on March 17. 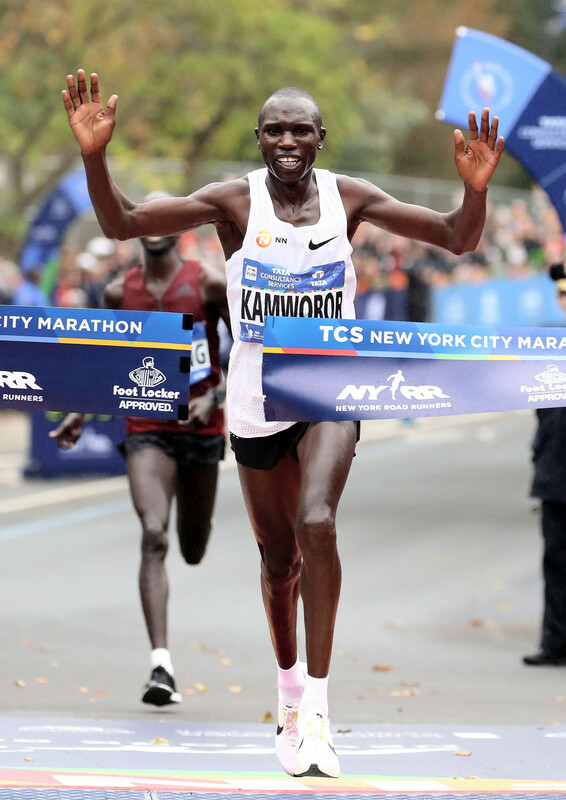 "I was keen to win the police cross-country competition for my team," Kamworor, the reigning New York City Marathon champion, was reported as saying by Chinese news agency Xinhua. 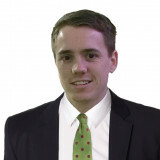 "Now the focus shifts to the World Half Marathon Championships. "It gives me a good leverage ahead of my title defence in Valencia. "I will only defend the world half marathon and New York City Marathon titles this year." Kenya’s Chef de Mission Barnabas Korir recently said the country are due to send a 132-strong athlete delegation to Gold Coast 2018. Speaking after returning to Kenya from a fact-finding tour in Australia, Korir was reported by Citizen News as saying that athletics will have the largest number of participants, with at least 65. Early last month, Kenya set up a team of experts to help raise funds to help it prepare for Gold Coast 2018. The hope is that there will be more scrutiny to help avoid the allegations of corruption that have overshadowed Kenya's preparations for other major events, most notably the 2016 Olympic Games in Rio de Janeiro.